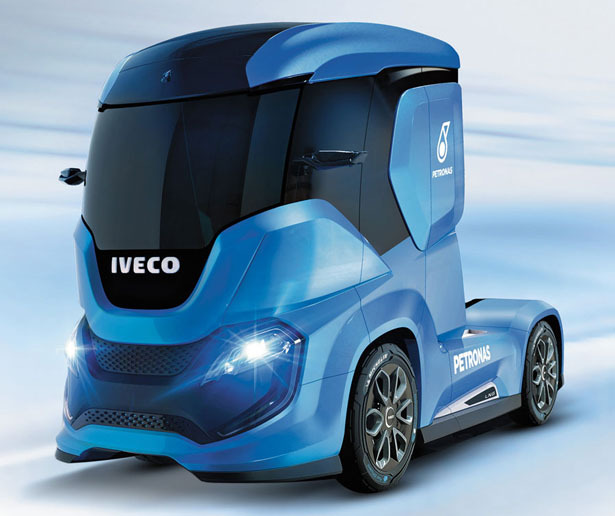 Iveco Z Truck is a futuristic concept of a long haul truck, it breaks a way from the standard of a zero-impact vehicle to become a totally sustainable transport system. 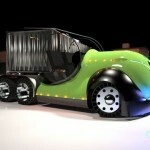 This truck has zero CO2 emissions, thanks to optimized Liquefied Natural Gas technology and the use of Bio-methane. 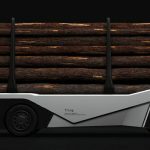 Based on a heavy truck that runs on Bio-LNG with conformable tanks, Z truck has been designed with enhanced aerodynamics and better waste heat recovery system. 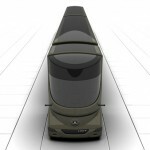 It is designed deliver long haul transport with autonomy of 2,200km. 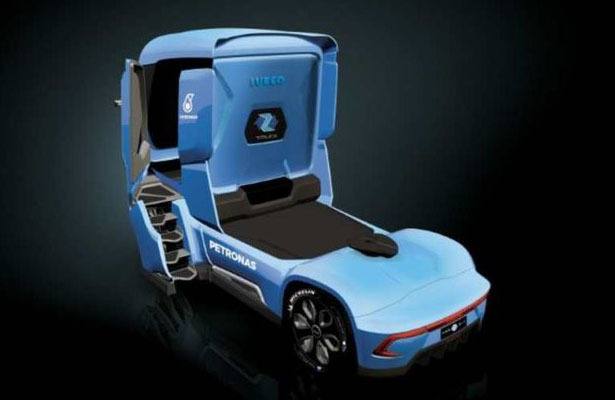 The driver-centered design aims to create zero stress environment and zero waste of time, the cabin is freed from traditional constraints, it can be configured to different driving mode from driving, office work, resting, to automated driving. 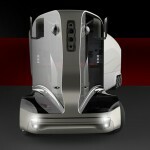 Through the advanced use of automated driving technologies, this truck aims to reach the level of “zero accidents”, it’ll define how technologies and autonomous driving change the role of a driver. 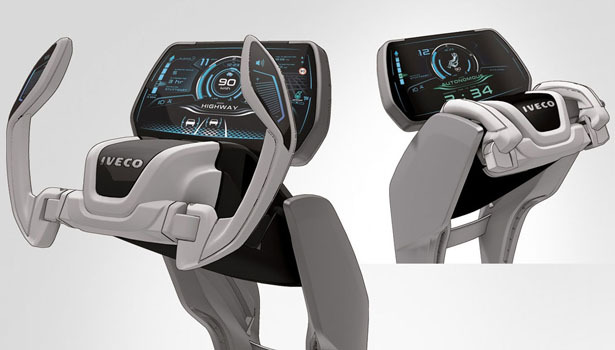 The HMI (Human Machine Interface) adapts the way it gives information to the driver/operator, it provides the right information at the right time and in the right place. Even the tires are equipped with RFID embedded tags to provide precise information such as type, size, wear, performance, and temperature. 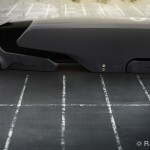 The Tire Pressure Monitoring System sensors the rim and pressure data. 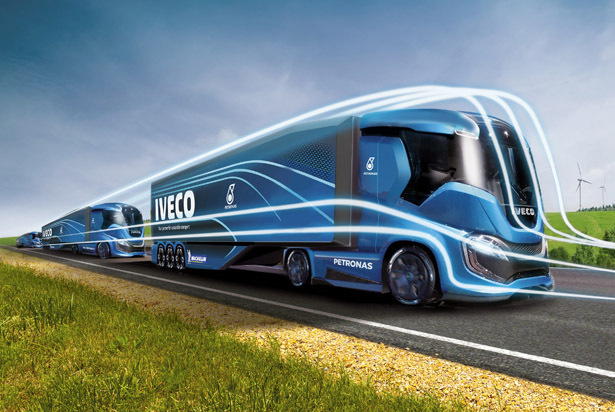 The new generation of LNG engine that runs on Bio-methane makes Iveco Z Truck a sustainable transportation. The LNG-fuelled engine creates 460 hp and 2,000 Nm torque, it features 16-gear automated transmission with Powershift in the upper gears. 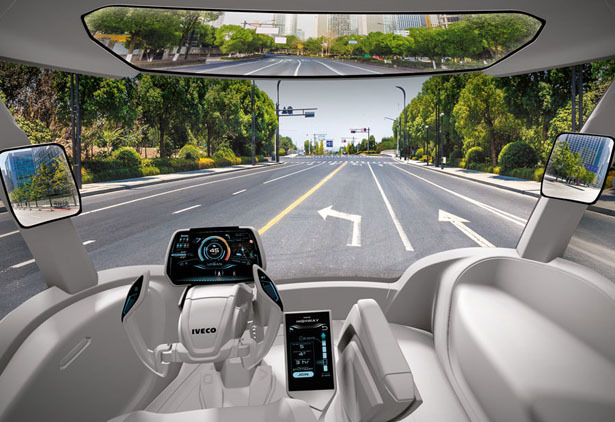 automated driving feature would change the role of the driver, they can spend less time driving but more time doing office work. 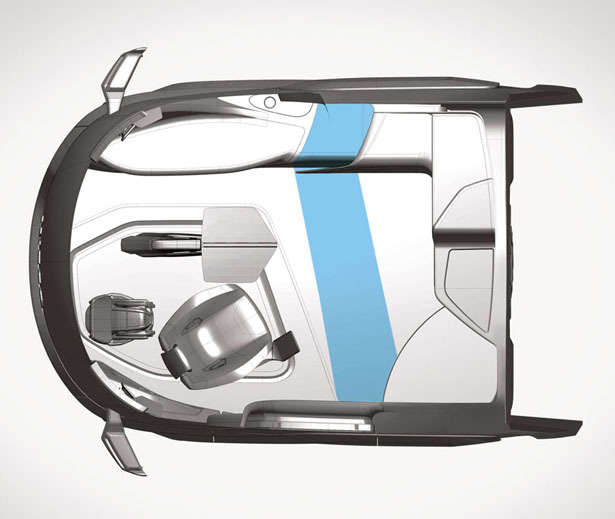 When in parked, driver can reconfigure the interior of the cab to enhance living and sharing aspect. 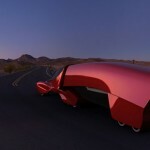 Including set the sliding wall at the rear to slide back and add 500mm interior length. 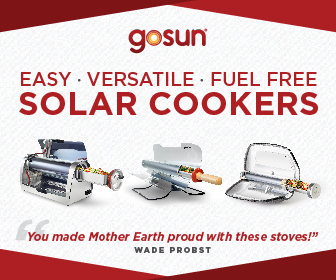 It’s a nice extra space for foldable bed, kitchen, sink, fridge, or shower. 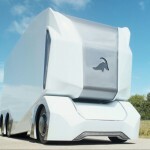 Tagged as automated driving truck, future truck generation, futuristic truck design, sustainable truck design, zero emission truck, zero impact long haul truck.